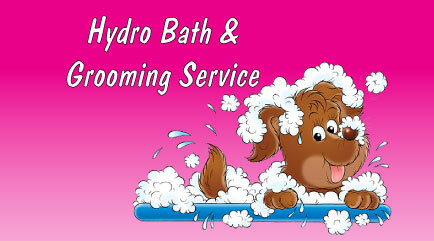 We're Dog Trainers who provide Dog Training and Grooming Services to your beloved 4 legged friends. Based out of Cobram, we provide dog trainging and grooming services to clients as far South as Melbourne and up into the NSW regions. Our main trainer, Greg, has a vast superior knowledge of how a dog thinks and reacts, with these skills he can teach and bring your dog under control quickly, yes you will be amazed with his results.